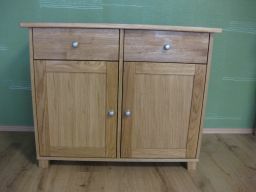 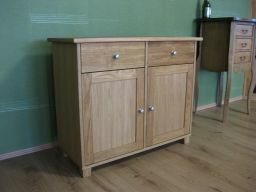 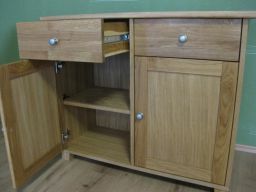 Tallinn small European oak sideboard. 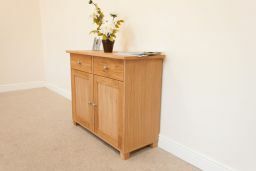 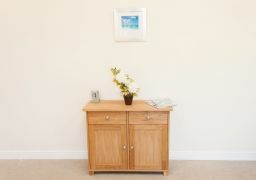 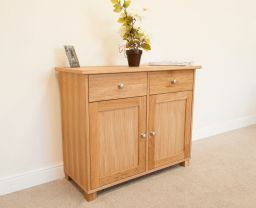 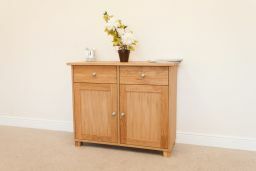 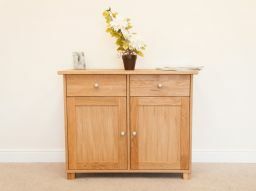 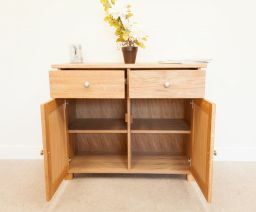 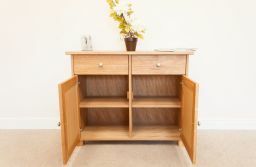 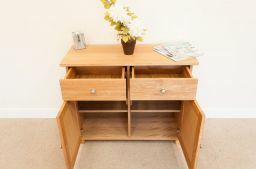 A premium quality small European oak sideboard made exclusively for Top Furniture in Europe and comes in an oiled finish. 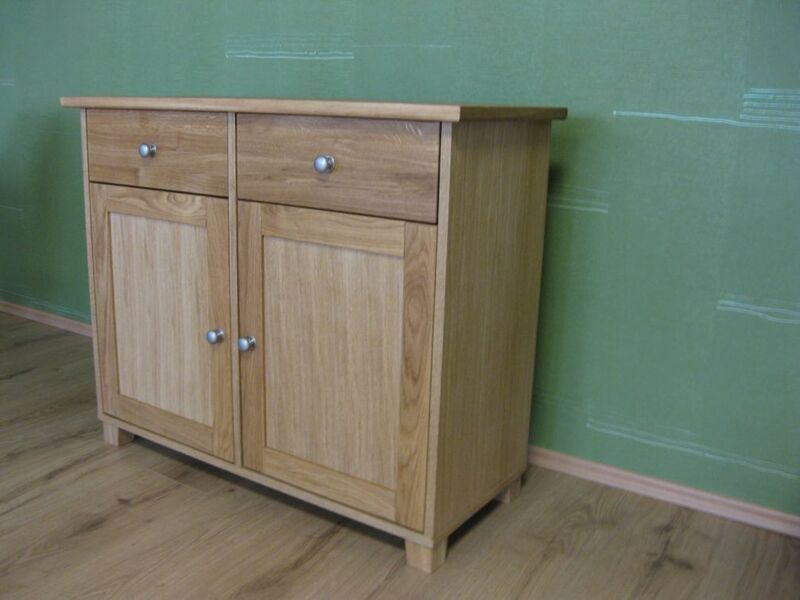 - MADE IN EUROPE. As the name suggests this sideboard matches very well with the Tallinn table along with all the other European oak table designs that we offer.